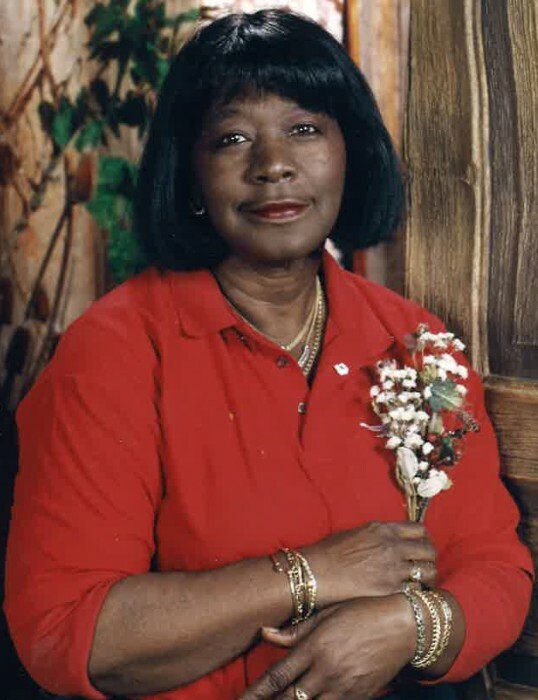 RILEY: Celebration of Life for Mrs. Clara Mae Riley of Detroit, Michigan formerly of College Park, Georgia will be held Saturday, April 6, 2019, 1:00 p.m. at Legacy Chapel, 8968 Fayetteville Rd., Jonesboro, Georgia; Pastor Jonathan Allen, officiating. Interment, Forest Lawn Memorial Gardens. Survivors are four daughters, Sharon R. Clay and Charles Jackson, Karen and Alonzo Freeman, Tanika Riley and Ay-yan-nay S. Riley; one son, Toliver Otis Riley, Jr.; two sisters, Letha Beard and Lena and Michael Sheppard; sister-in-law, Pastor Catherine Westmoreland; ten grandchildren; eleven great-grandchildren; and a host of other relatives and friends. Family and friends are asked to assemble at the chapel at 12:30p.m.